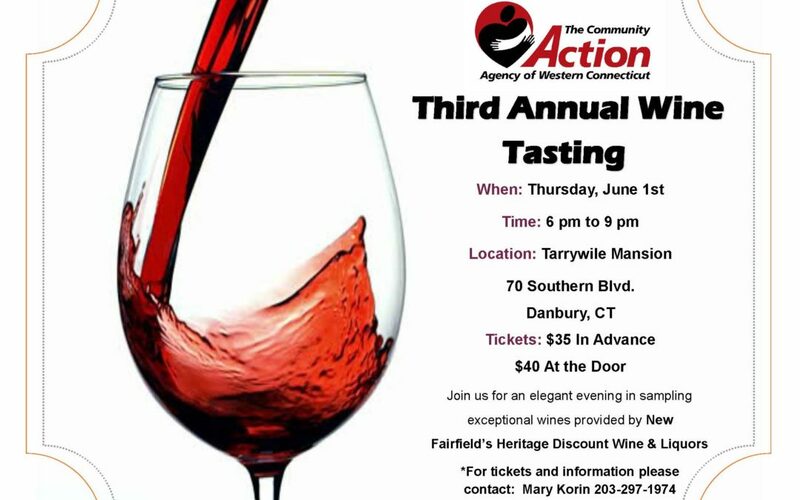 We are excited to announce our Third Annual Wine Tasting Fundraising event will be held on June 1st, 2017. Get your tickets now! We look forward to celebrating with you.